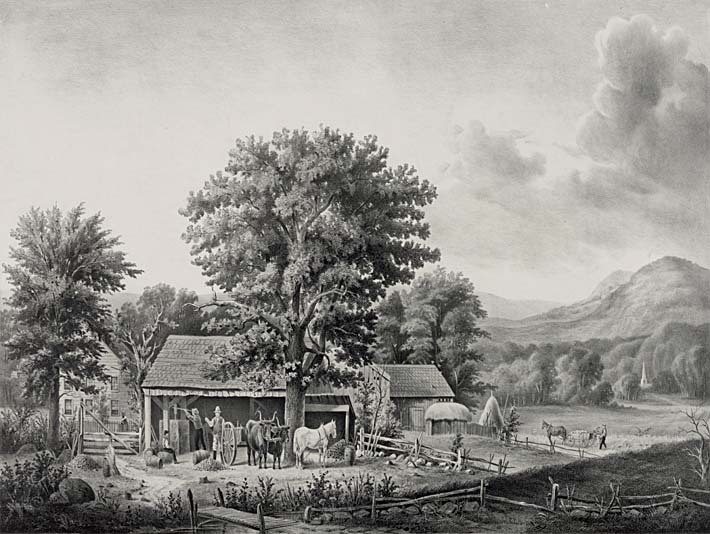 This is a giclee print of Autumn in New England - Cider Making by Currier and Ives on high quality canvas. The canvas is NOT stretched or framed (please refer to the Stretched Canvas or Add a Frame options). Select the image size above for your canvas print.